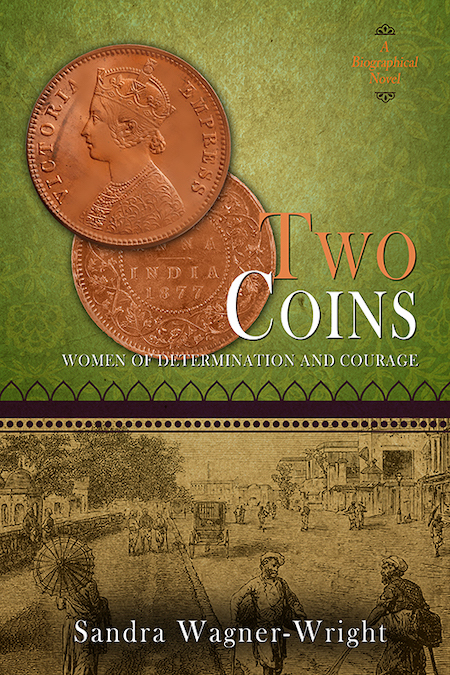 Last week I shared the places associated with Two Coins: A Biographical Novel. This week I’m introducing some of the people who grace its pages. With one exception, my selection is limited to characters with a visual record. 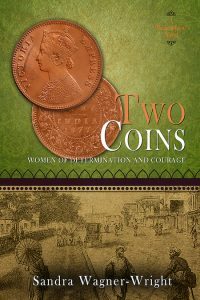 Two Coins focuses on the libel case Mary Pigot filed against The Reverend William Hastie. Though I searched everywhere I could think of, I found no likeness of Miss Pigot. 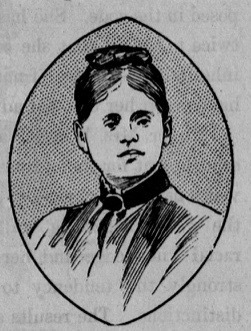 A contemporary newspaper description of the plaintiff and defendant at the 1883 trial gives some idea of Miss Pigot’s appearance. Orphanage. 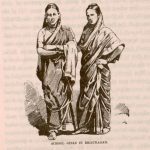 The illustration of a Mrs. Branden, Senior Inspectress of Schools in Madras, gives further insight into the fashion style of women involved in education. 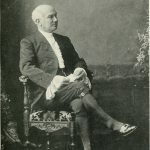 The Reverend Bipro Churn Chuckerbutty was a prominent convert and minister of the Church of Scotland mission in Kolkata. Records indicate that Rev. 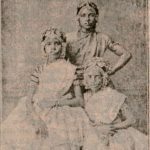 Chuckerbutty was born in 1823, and may have been the last Hindu boy to light a funeral pyre for his mother. He received Christian baptism in 1843 and went on to a career in the church. 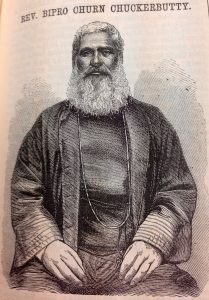 Churckerbutty received ordination in 1872 and raised funds to build the Bengali church in 1875. In the aftermath of the case of Pigot v. Hastie, Reverend Chuckerbutty retired in some disgrace. 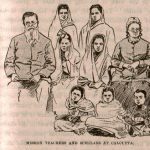 Missionaries operated in their own structural context, not that of British Civil Servants. 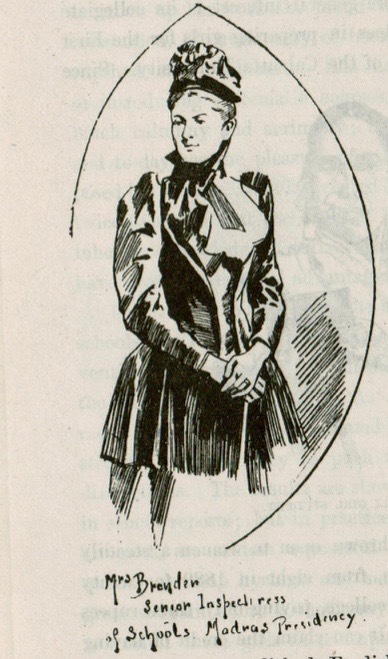 These illustrations give some indication of what Miss Pigot’s students may have looked like. Lieutenant-Colonel R. Alexander Walker was a member of the Royal Artillery at Dum Dum, near Kolkata. He was a close friend of Rev. 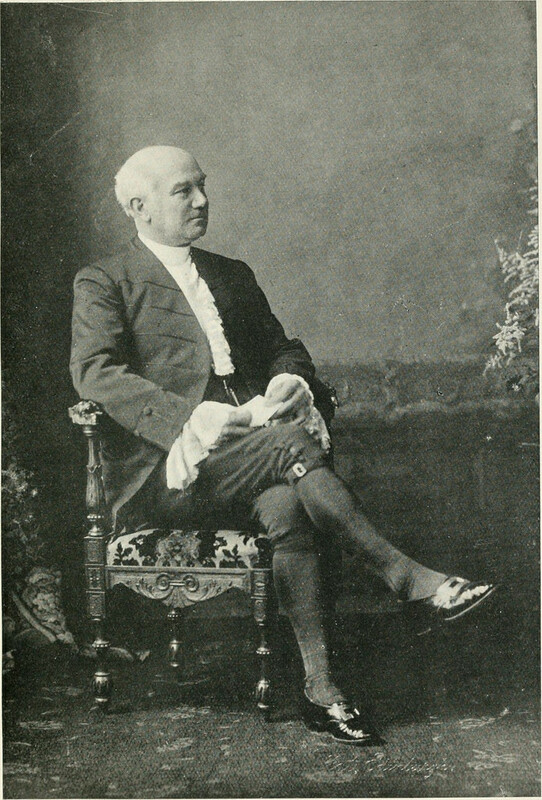 Hastie, an enemy of Miss Pigot, and a prominent member of St. Andrew’s Kirk and the Scottish missionary community. 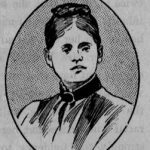 His wife, Mrs. Amber Walker, and sister-in-law Miss Georgiana Smail played significant roles in gathering the charges made against Miss Pigot. I don’t have a picture of Lt. Col. Walker, but provide this one to demonstrate the type of culture he upheld. 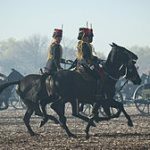 The social gap between a lieutenant-colonel in the Royal Artillery and an unmarried Eurasian professional woman working for the Scottish mission was insurmountable. 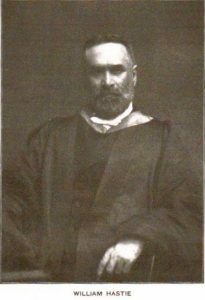 Dr. Archibald Scott was, among many other posts, the convener of the Foreign Mission Committee of the Church of Scotland. From his position in Edinburgh he greatly influenced the fate of everyone connected to the case of Pigot v. Hastie. 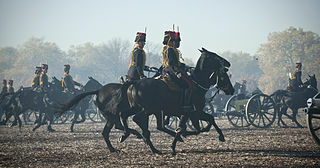 The King’s Troop Royal Horse Artillery, 2012. By Sgt Adrian Harlen. 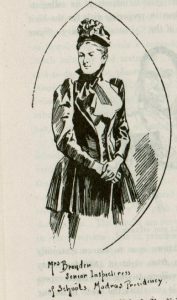 Image of Dr. Archibald Scott from the Internet Archive Book Image. Flickr.